Who ever said print was dead! 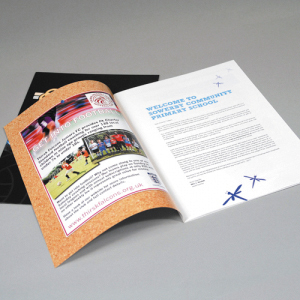 We print a wide range of brochures from simple A5 order of service booklets right up to 200 page annual reports. 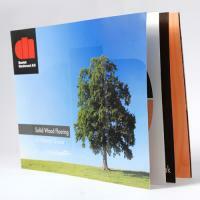 Brochures can be used to define your products and services and send a message that you are serious about your brand. 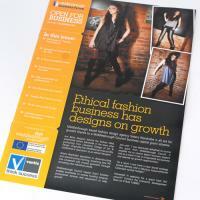 We can print a huge range of different types, sizes and finishes here at Middlesbrough printing.com. 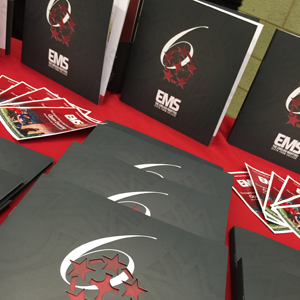 Our range of brochures includes the following and prices are based on the number of pages, the size of your finished booklet or brochure and stock types and finishing required such as matt laminate, spot UV varnish, embossing or any other special print finish. 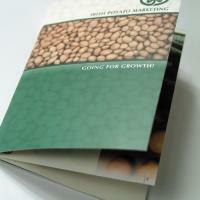 A4 folded to A5, 4pp booklets. 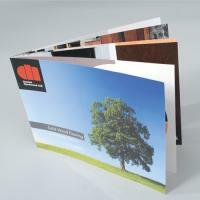 A3 folded to A4, 4pp booklets. 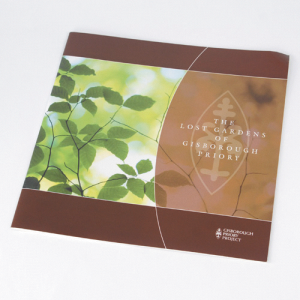 A3 folded to A4 brochures, pages need to be in multiples of 4, ie-4pp, 8pp, 12pp, 16pp, 20pp, 24pp etc. 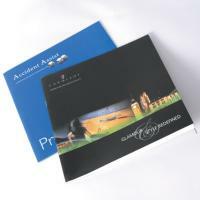 Square format brochures both 210mm square or even bigger 30cm square. 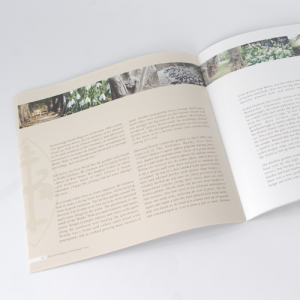 Finishing includes saddle stitching or for a nicer touch, perfect bound finishing with a spine. This is recommended for brochures with more than 48pp. 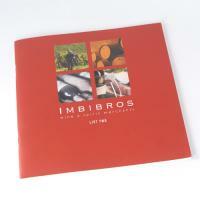 If you have a specific brochure requirement please drop us a line.